Everyone needs a collection of staple t-shirts than they can always rely on for any occasion and this is where Edwin come in. 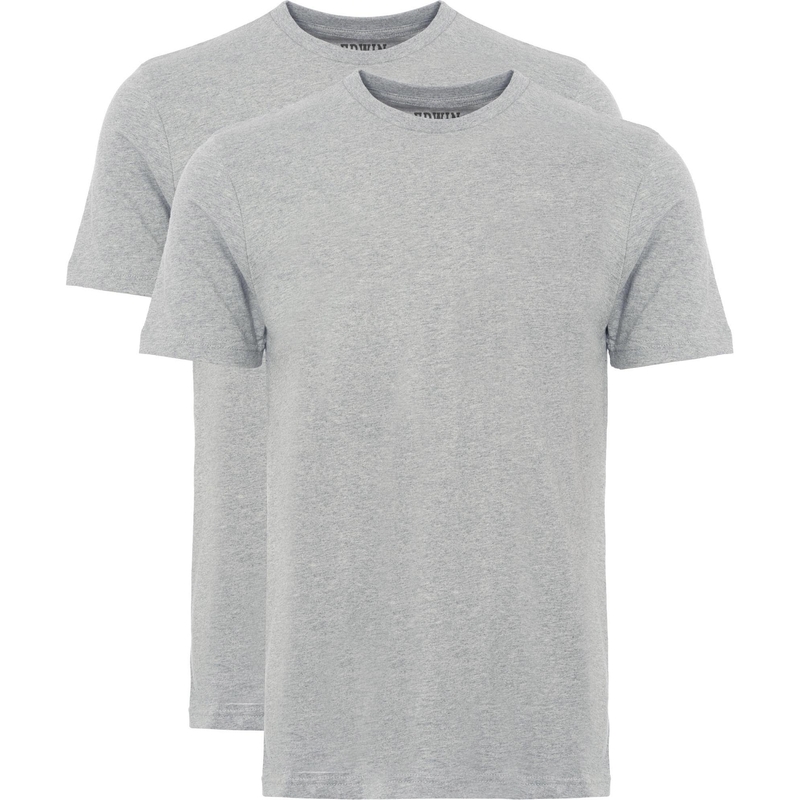 This multipack of unbranded but top quality t-shirts are great at just that. They come in a great slim fit with short sleeves and a crewneck. Perfect for any occasion wear them with a pair of jeans for a classic casual look. The grey comes up one size bigger than the same product in black, had to exchange the XL for L. Really nice product though. Happy.